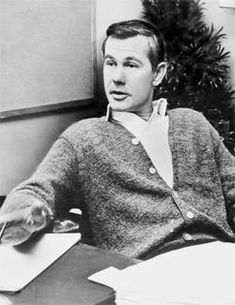 John William “Johnny” Carson (October 23, 1925 – January 23, 2005) was an American television host, comedian, and musician known for thirty years as host of The Tonight Show Starring Johnny Carson (1962–1992). Carson received six Emmy Awards, the Governor’s Award, and a 1985 Peabody Award. He was inducted into the Television Academy Hall of Fame in 1987. 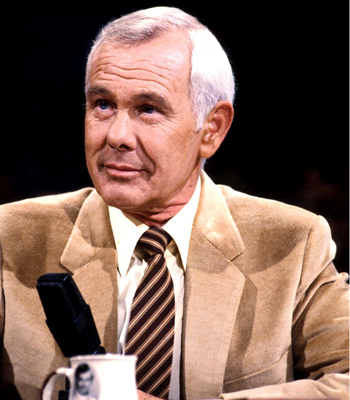 Johnny Carson was awarded the Presidential Medal of Freedom in 1992 and received a Kennedy Center Honor in 1993.